Next time you have a Harry Potter craving, you don’t need to hop on a plane to The Wizarding World of Harry Potter, or even pick up your favorite Harry Potter book (but let’s be real, you’ll do that anyway). Now, you can just take a quick ride to the grocery store and pick up some Butterbeer ice cream for your daily dose of HP. 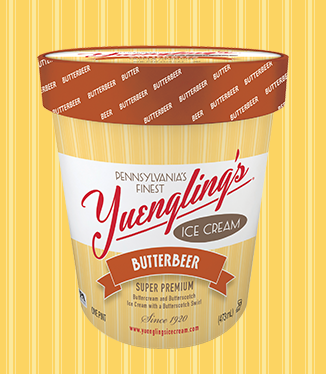 Because Yuengling Ice Cream has just released a Butterbeer flavor as an homage to Harry Potter creator J.K. Rowling. The new flavor is a blend of butter cream and butterscotch ice cream with a butterscotch swirl. YUM! Harry Potter fans know that butterbeer is one of the most popular drinks in the wizarding world. Since its appearance in most of the Harry Potter books and movies, fans have been creating their own versions of the popular drink — often to no avail. 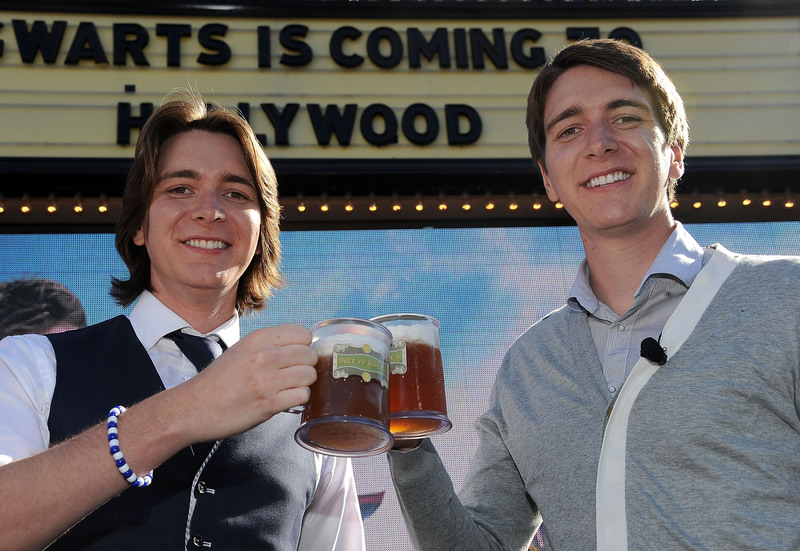 Luckily for all of us, we no longer have to submit to DIY fails in order to get our Butterbeer fix. While currently only available in pints, the Yuengling plans to expand to quarts in upcoming months. We’re heading to our local grocery store ASAP to get our hands on a pint!